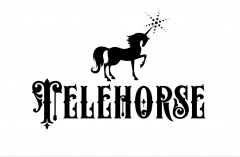 Telehorse is a Warsaw-based independent studio established in 2013 by Mariusz Szypura. 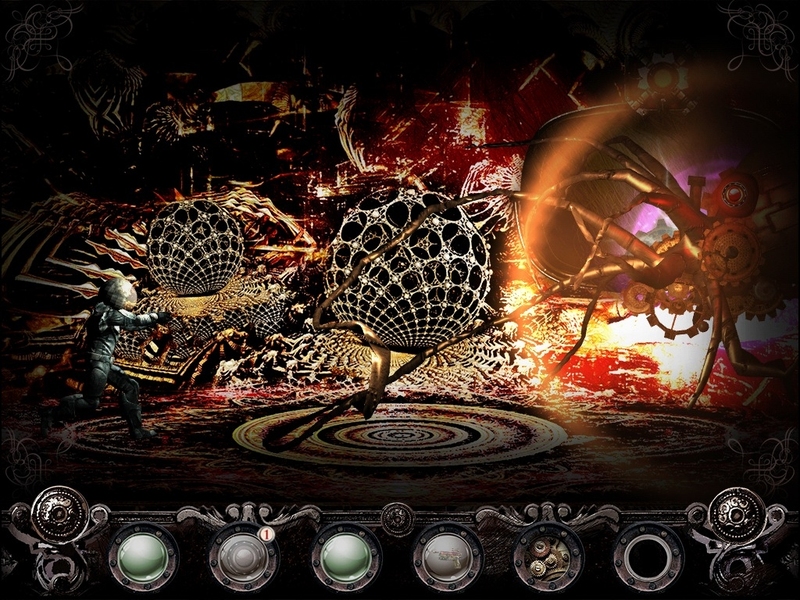 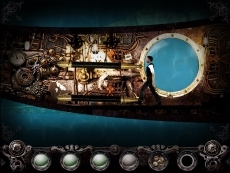 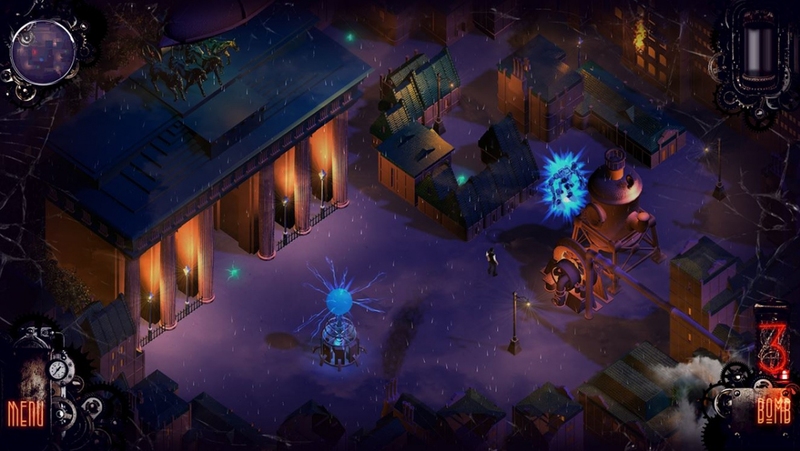 In 2014 Telehorse released an adventure game called Steampunker which has won several awards including the Indie Prize at Casual Connect. 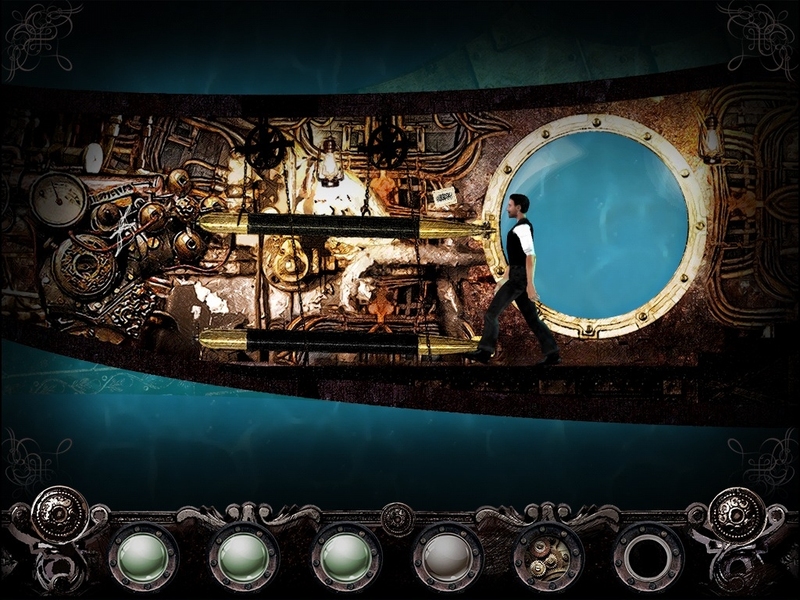 In 2016 they released Steamkraft - an endless runner for mobile devices. 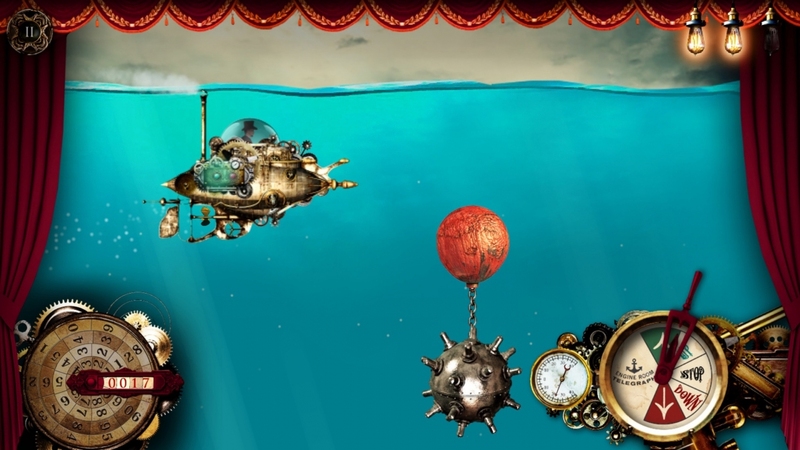 The third game, Steamburg (in development), won a prize at White Nights in Helsinki. 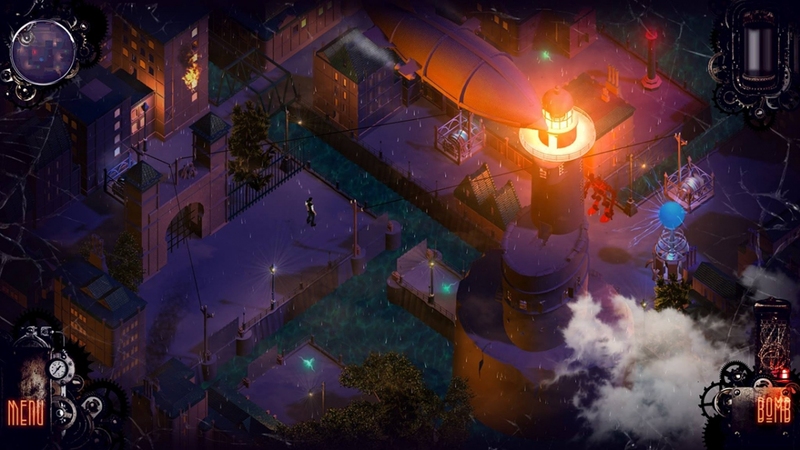 Telehorse has successfully applied for the co-financing of their next game Transatlantic from the Creative Europe Media programme. 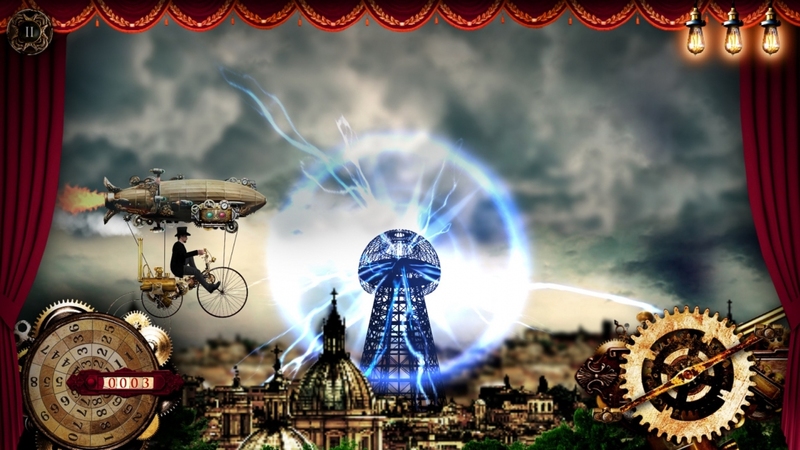 They regularly take part in game shows in Europe, Asia and the USA.